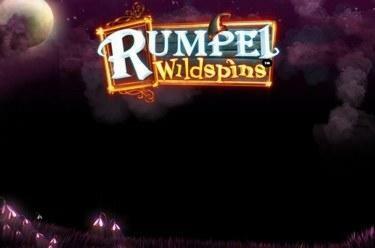 Play Rumpel Wildspins™ online for free now! Frogs, the miller's daughter and Rumpelstiltskin - turn them into valuable Twists in Rumpel Wildspins™ and marvel in fairytale-like winnings! You've got 20 win lines across 5 reels: With some luck Rumpelstiltskin conjures up the right combination, the frogs open the doors wide to turn gold into Twists! 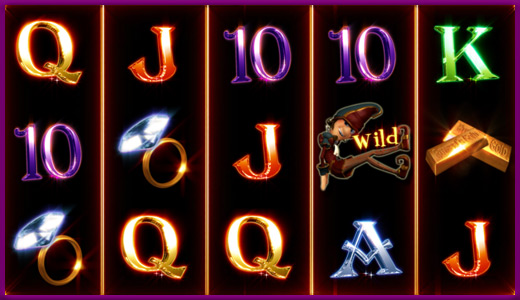 Land 5 matching symbols along the win lines to spin golden Twists galore! The win lines run in different patterns from left to right along the reels and form specific winning patterns. To win recreate the win lines with several matching symbols from the left without interruption! 3 or more Scatter symbols (Frog) in any position trigger 15 Free Games, which will use the bet from your last regular game round. If the Rumpelstiltskin appears in the Free Game it will hold its position for the remaining Free Spins and can be used to complete - where possible - your winning combinations.